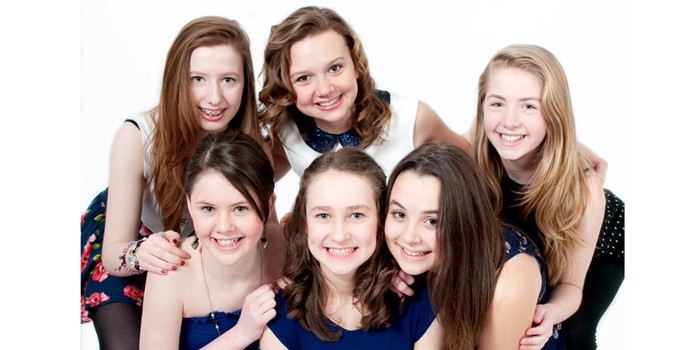 A fun birthday party photo shoot in our studio for up to 8 friends to host your birthday party. Change of outfit if you wish. Bring along sum props to jazz up your photo shoot.